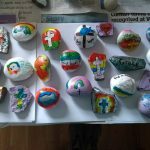 The children at Grapevine have joined in the latest painted pebble and rock craze! 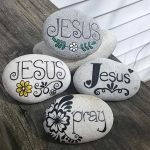 Using their own designs and incorporating encouraging messages, prayers and blessings they’ve randomly placed them in the local area for people to find. 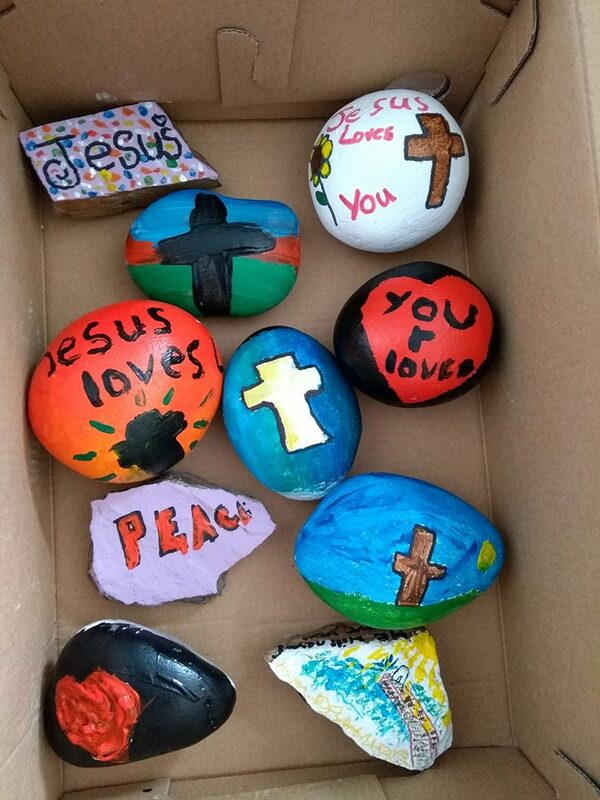 We hope you like them and are blessed if you find one. If you do come across one, why not let us know by visiting their Facebook page using this link Grapevine Community Church Rocks? It will certainly be an encouragement for them. Please feel free to keep it if you want to, or you could hide it again for someone else to find.